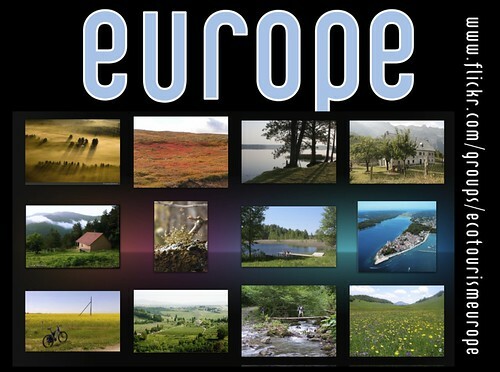 Friends on Flickr - Do you have photos of ecotourism and responsible travel in Europe? 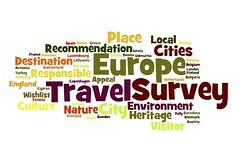 Please share them in the Ecotourism Europe Group. 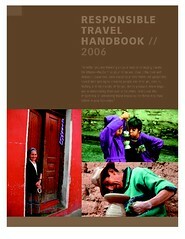 The winner of the juried 2010 ITBW Award is Nutti Sami Siida, which features reindeer sled trips in Sweden. Owners Nils Torbjörn Nutti and Carina Pingi are both Sami from Gabna Sameby. Scandinavia is a most commonly defined as the three kingdoms that historically shared the Scandinavian Peninsula, namely Norway, Sweden and Denmark. View more documents from Aivar Ruukel. What are trusted sources of information?